Produce working drawings for Commercial Projects, material selection/ procurement and on-site management of projects. • Excellent knowledge of aluminium window and door systems such as APA, Schuco, AMS or equivalent. • Organised, self-starter with the ability to prioritize workload, & work with minimal supervision. 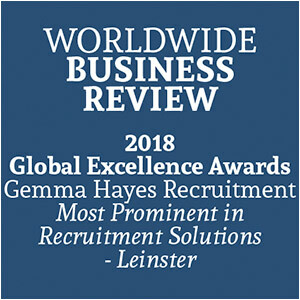 Due to the urgency of this vacancy, our client, is not willing to go down the route of work permits/ visas/ sponsorship, therefore, all candidates must have permission to work in Ireland. An attractive remuneration package is on offer, along with a fully expensed company car. Frequent travel required, nationwide.